With a streamlined application management system, you can spend your time improving outcomes, not simply managing the process. You’ll reach more students, ensure a fair and thorough review, and raise the visibility of your program. Best of all, you’ll have the satisfaction of knowing you’ve given life-changing opportunities to the right students. We’ve been there. Chasing down emails and attachments. Manually entering information into multiple spreadsheets. Nagging (reminding) reviewers to provide an update. Piecing together a report for your stakeholders. It’s time-consuming and frustrating. We’d like to show you a better way. From a simple web form to a multi-step submission portal, it’s all possible. We design forms and workflows to fit your process, not the other way around. 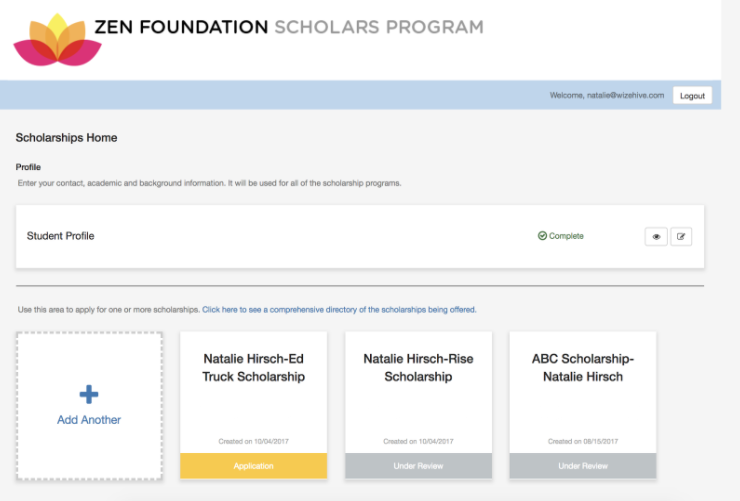 Have multiple scholarships, grants, or fellowships with different requirements? No problem. The sky’s the limit. We grow with you. With deadline timers, word counts, and email or text confirmations, students never have to guess what’s next - or leave the platform to gather info. They can ask for recommendations & transcripts with a few clicks. Plus, students with a ScholarSnapp profile can import their data. Allocate assignments and step back to let the reviewers work. They have everything they need all in one place. Our unique side-by-side layout lets the reviewer see and score the application at the same time. Set up multiple review stages and control how scorecards are tallied. One location, totally customizable. 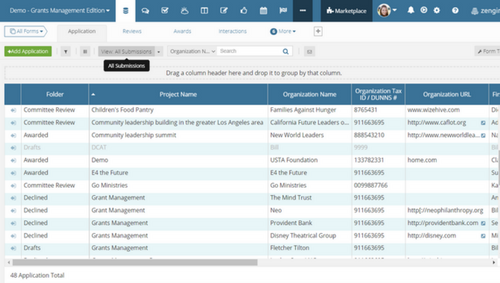 Enjoy clean, easy-to-read data views with helpful sorting and filtering options. Create visual dashboards and reports showing the KPIs and data points you need to see every day. You can also set up role-based permissions for your team. A CRM is built right in. Keep all your contacts easily accessible - applicants, reviewers, students, donors, volunteers, and anyone else important to your program. Send automated status updates, offer or rejection letters, and surveys - with everything recorded in one place. Already have software in place that you love? If something works, keep it! 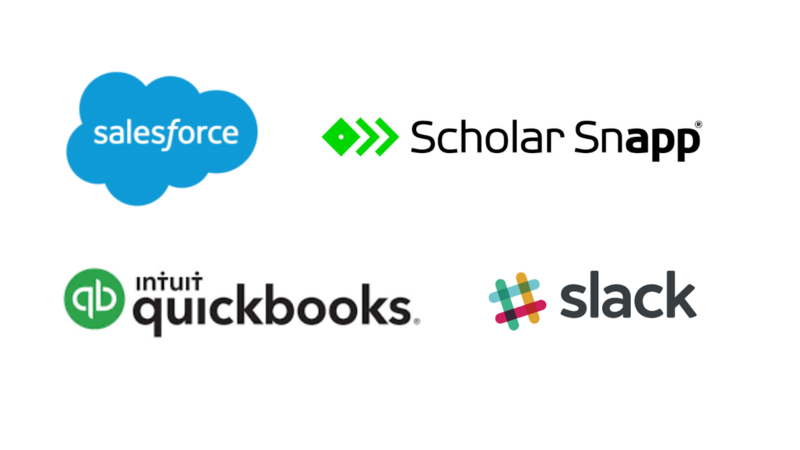 We integrate with 1000+ popular systems, including accounting tools, CRMs, student management systems, and email marketing software. If you offer a scholarship, its inevitable that the reason you do is to support and help deserving students. Yet so many application processes for such scholarships do quite the opposite. 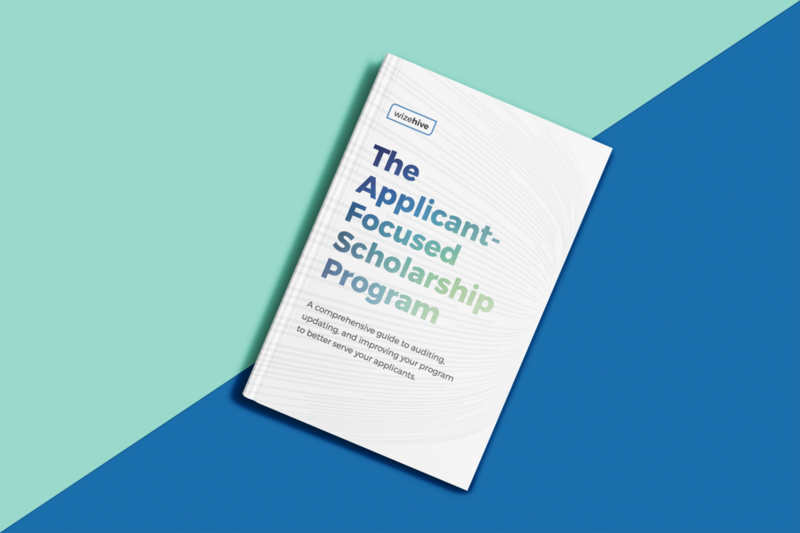 Our e-book, The Applicant-Focused Scholarship Program, looks at concrete ways you can create a more engaging and approachable program right from the start. Transition to Zengine without skipping a beat. Most clients are up and running in just a few weeks. Tell us what you need and we’ll get right to work. You’ll have a dedicated Implementation Lead to set up your system and train your team. Plus, we’re always available with customer support and ongoing learning opportunities. You can rest easy knowing that we use Amazon Web Services to store your data, which has industry-leading security measures, secure backups, quick scaling, and high availability rates. We’re also GDPR compliant and Privacy Shield certified. have worked with in an over 15-year career in education. We sing the praises of WizeHive every chance we get. 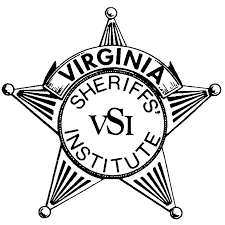 The software was extremely helpful in transitioning our scholarship program from a paper application program to an online program for students. The amount of work it saved internally was amazing. WizeHive has delivered excellent service and huge time saving abilities. The platform is relatively easy to install and extremely user friendly and intuitive. The reports in real time are amazing! 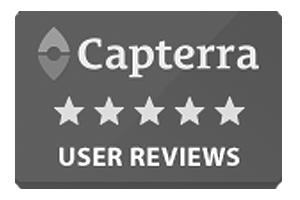 Find more five-star reviews on Capterra.